Broadway Daily Bread® is home to some of the finest baked goods in San Antonio since 1994. Broadway Daily Bread® is home to some of the finest baked goods in San Antonio. Whether you're looking for muffins or cinnamon rolls in the morning, or an afternoon snack of one of our variety of cookies, or a loaf of wholesome bread to make a sandwich or accompany a meal, you won't find a better selection of fresh-baked products anywhere else. 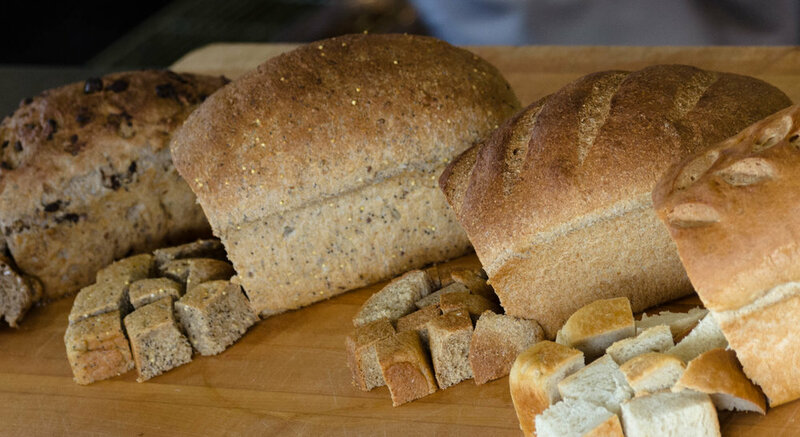 We take pride in baking for you a variety of fresh, wholesome breads using select pure, natural ingredients. Our whole grain breads use stone ground flour freshly-milled here at the bakery. Freshly-milled flour has better taste and better nutrition for your health and enjoyment. Sweet bread best paired with coffee or tea. Flavors range from cranberry to apple cinnamon loaf. Perfectly soft and fluffy rolls for any dinner. Best for a large family dinner or holiday event. Our bread is made with just a handful of simple, natural ingredients: flour, water, honey, yeast, and salt. That's it. Nothing artificial, no preservatives. 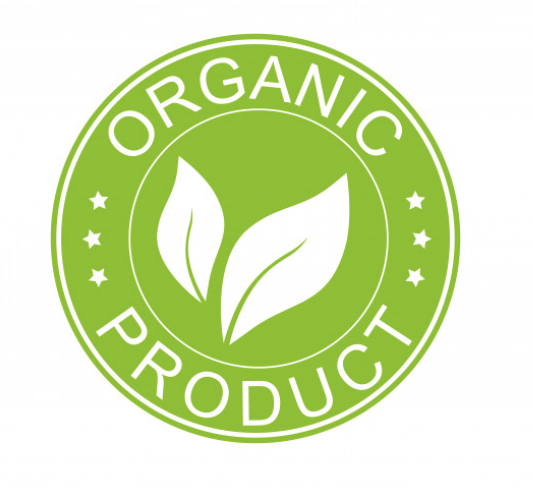 On Tuesdays, our Honey Whole Wheat and Birdman breads are made with 100% CERTIFICED organic wheat. Variety ranging from cranberry to carrot to banana chocolate. Classic pastry that comes with or without raisins. A staple for a hearty, on the go breakfasts. Cream Cheese, Raspberry, Blueberry etc. All the goodness of a cinnamon roll but are just a little more fun to eat! Great by themselves or warmed up and served with some vanilla ice cream. Perfect Chocolate Cupcakes topped with walnut chocolate fudge icing! Refreshing sweet and lightly tart lemon square with frosted sugar sprinkled on top. Home-style yummy brownies that come with walnuts or chocolate chips. Crisp and crunchy with a sweet almond flavor that comes from chunks of toasted almonds. Soft oatmeal cookies that come with Chocolate Chips or Raisins. "They make their own bread, so it's always soft and fresh." We love to make custom orders! For custom pastry and cake inquiry, birthday parties, gift cards, or information about shipping macarons please email mail@broadwaydailybread.net or call (210) 822-1621 (Alamo Heights) or (210) 697-0030 (Shavano Park), and one of our team members will respond as soon as possible. We are happy to help our community! We provide donations in the form of leftover baked goods. We do not offer monetary donations. We ask that you arrive promptly to pickup donations and that you bring your own bags/boxes. Thank you for submitting your request! We’ll review this request and respond accordingly. Thank you for signing up! You’ll soon be receiving our next newsletter!